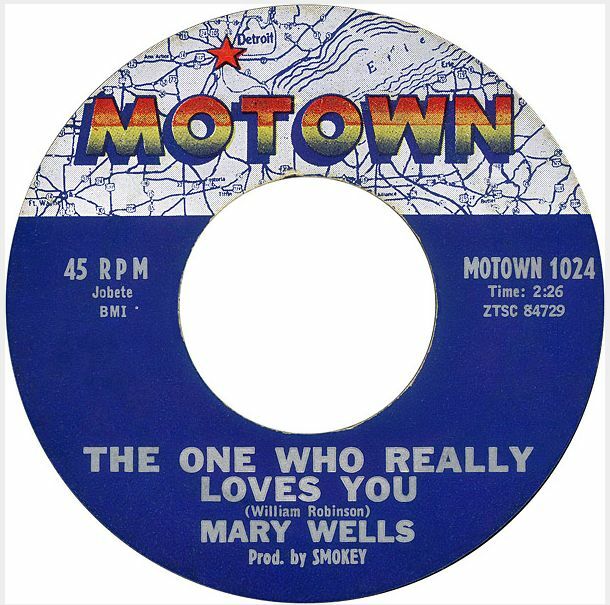 She was Motown’s first big star and a favorite of The Beatles , and songs like this Smokey Robinson penned gem that climbed to the #2 position of the R&B charts and the #8 position of the pop charts in 1962 are the reason why. 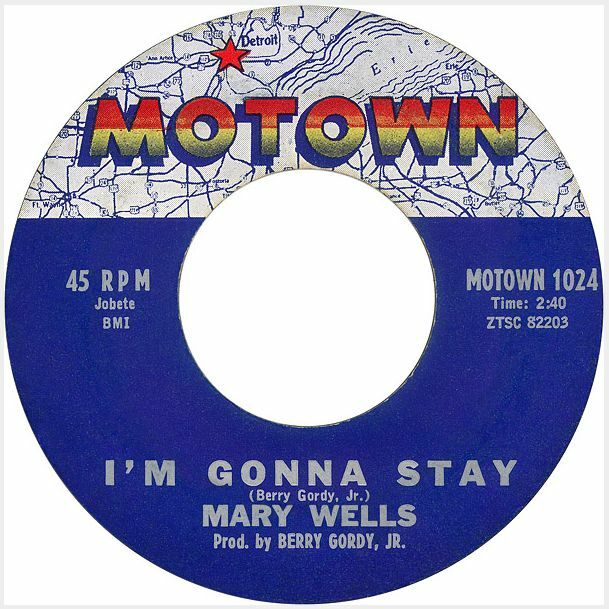 Wells came to Motown after passing Berry Gordy a song demo that she had intended for Jackie Wilson to record. 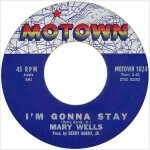 Gordy had her sing the song for him and was suitably impressed enough to have her record “Bye Bye Baby” and released it as her first single which climbed to #8 on the R&B charts in 1961. 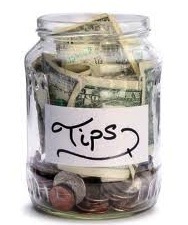 After this success, Gordy teamed her up with Smokey Robinson. 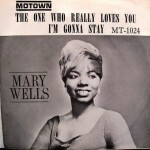 Today’s jukebox classic was one in a long line of hits composed specifically for Mary Wells by Smokey Robinson, that also included “My Guy,” You Beat Me To The Punch” and “Two Lovers” that established Wells as Motown’s first big star before leaving the company at the height of her powers in 1964. After recording many good records for Atco, Jubilee and Reprise that failed to chart, Wells found herself back on the charts again in 1981 with the Disco hit “Gigolo.” More records followed for a succession of smaller record labels that offered little promotion until Wells was diagnosed with cancer in 1990. 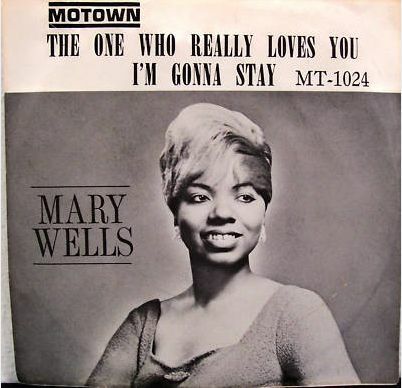 She also sued Motown for unpaid royalties and reached a settlement with the label. Wells succumbed to laryngeal cancer in July of 1992 at the age of 49 leaving a legacy of soulful gems in her wake that are ripe for reinvestigation.